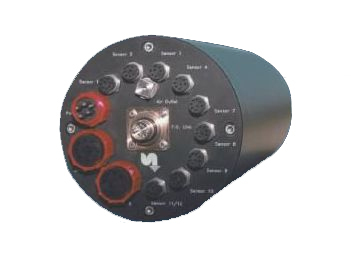 - Supplies power to connected multibeam sonar heads and sensors. - Accepts all standard inputs RS232, RS422, TTL, PECL, CL etc. - Supports multibeam sonar heads from all major suppliers incl. K.S. Mesotech, Reson etc.